Tonight’s Glass-keeper event will be a heavenly experience for those of you who attend. Ascend towards happiness as you partake in the fruits of these Monk’s work tonight and maybe, if you are good, you will receive a special free chalice* or glass*. Peace be with you…. 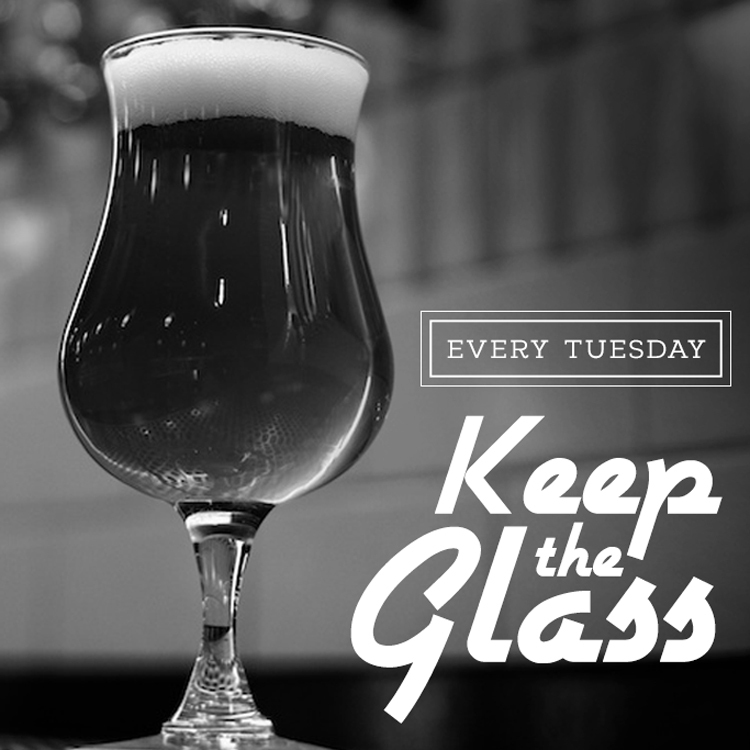 A rep will be on hand to pass out glassware and to talk about the brewery and their beers. Learn more about La Trappe HERE!